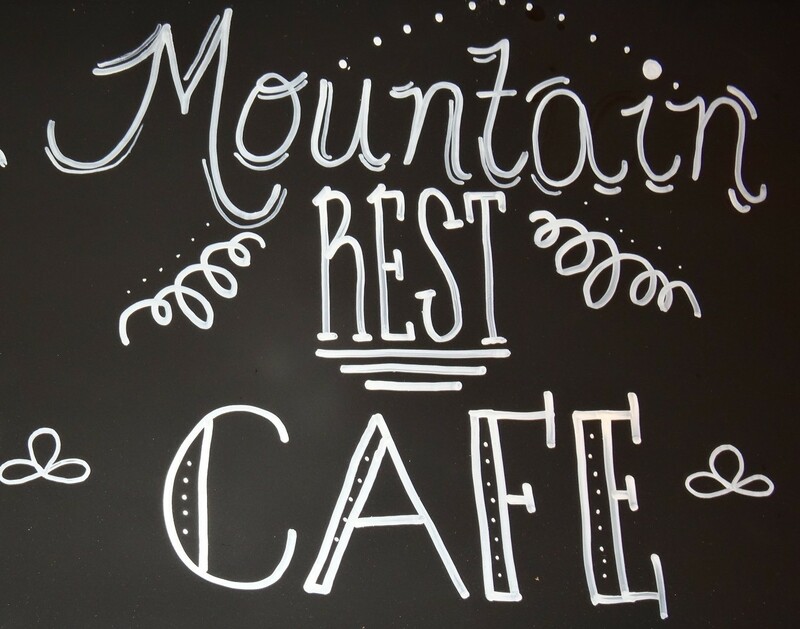 Over a year ago, the Mountain Rest Cafe moved to it’s new location by the Dollar General store right at the junction of Hwy 107 and Hwy 28. So if you head further up the mountain without eating you will be missing the best country cooking in Mtn Rest!! Come in and sample the delicious food made fresh for you by Kim Wald and her wonderful team! You will want to stop in for a Mountain burger or some hot fried chicken. Give mom a break and Sunday, after church, stop in for family Sunday supper. The address is 7057 Highlands HWY. So stop on by soon! The restaurant is open Thursday through Sunday and is conveniently located to all of Oconee County’s favorite hikes with beautiful trails and waterfalls. 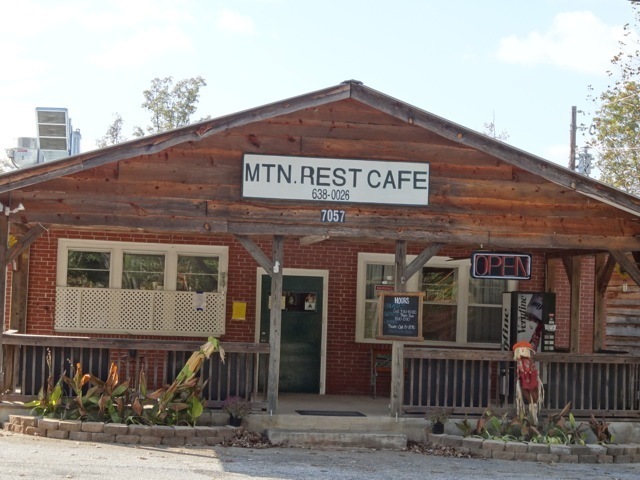 When you head back from your favorite hike stop in for a snack and a sweet tea. You will be glad you did!